There’s an old adage of carpentry that says “Measure twice, cut once”. Good advice for cutting boards; bad advice for cutting lawns, where you want to measure once and cut it many, many times. 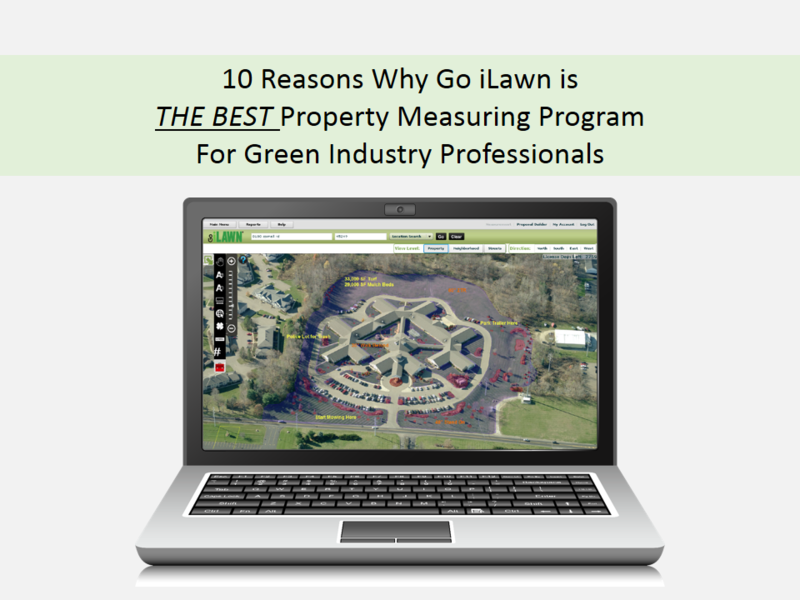 You probably know that Go iLawn and Go iPave make it easy for you to quickly and accurately measure all parts of a property using overhead imagery and our user-friendly measuring tools, but did you know it also makes it easy to save and keep those measurements for the next time you need them? We think you should never have to make the same measurements twice. That’s why we enable you to save your work indefinitely, so you won’t have to measure the same things over and over again. 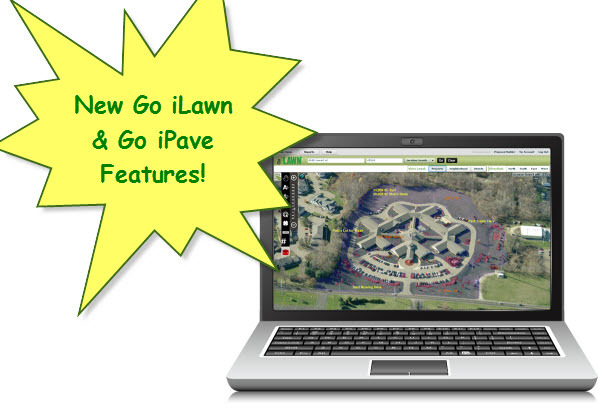 From your Go iLawn or Go iPave screen, you can save as many versions of your work as you like, so you can keep a record of your work as it develops or even mock up multiple different proposals for the same client. 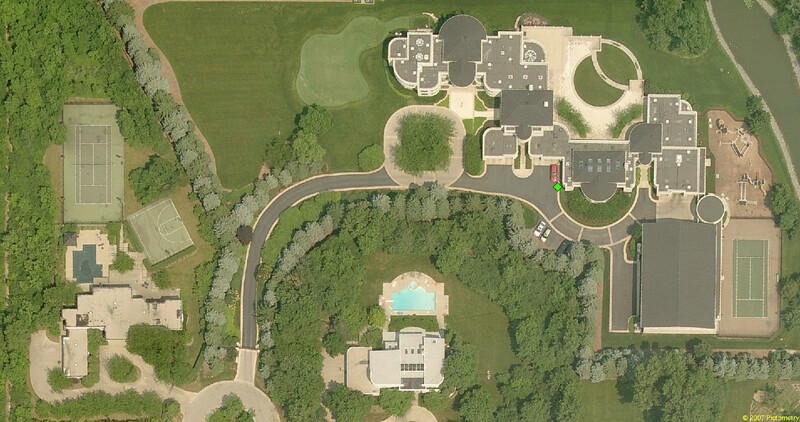 And if their property changes, you can go back and adapt your measurements to keep them current. There’s a great instructional video below that shows exactly how to save your workspace, but it’s really as simple as 4 steps. 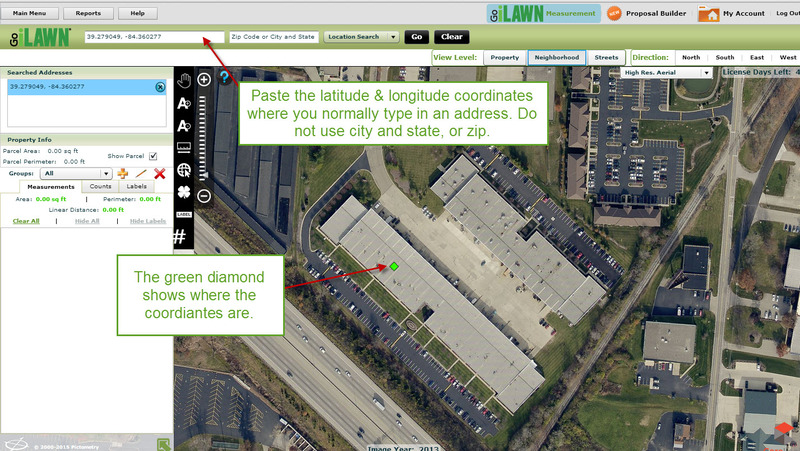 Open a workspace in Go iLawn or Go iPave and make the measurements you want to save. From the “Main Menu” at top Left of your screen, select “Save”, then “Workspace”. Repeat for each set of measurements you want to archive. You now have a complete copy of your workspace saved. You can copy it to a network or backup drive for safekeeping, move it to Google drive for free permanent storage, or even burn it onto a CD and drop it in the file folder for this client. 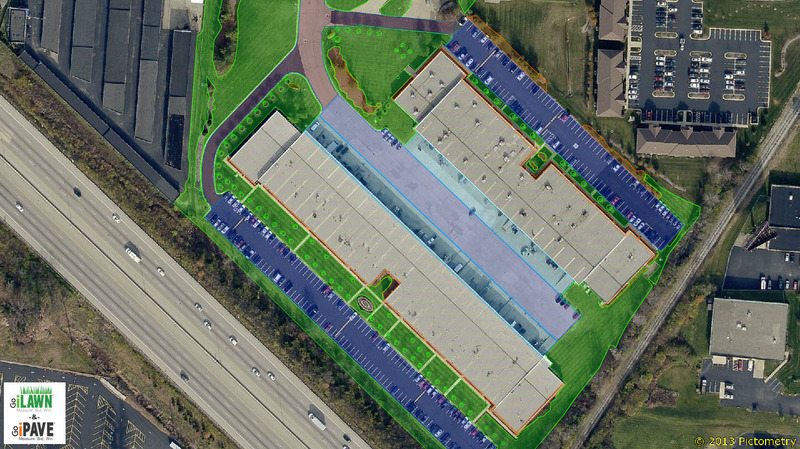 Once you have a property pulled up, map it out in whole. You can just measure it all out once, then save this work to an editable file. Later, you can use those measurements to quote mulch in the spring, paving in the summer, trimming in the fall, and snow removal in the winter, or whatever your client wants. As your clients think about their changing seasonal needs, you’ll already have all the information you need to give them a prompt and accurate quote. 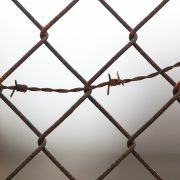 Part III - What’s holding you back? 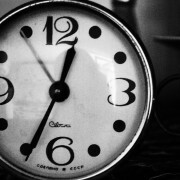 Reaction Time – Your secret advantage!